A Russian newspaper has obtained classified instructions from the US State Department warning against mentioning politics in new programs that offer grants to Russian NGOs. 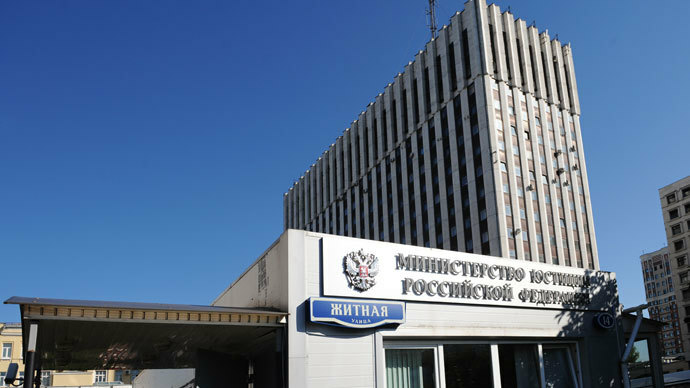 The move would allow the Russian groups to bypass the obligations imposed by the recently approved law on Foreign Agents, mass circulation daily Izvestia reported. This legislative act, which came into force in January this year, obliges all NGOs that receive funding from abroad and that are even partially engaged in political activities to register as a foreign agent under threat of substantial fines. Izvestia wrote that it had obtained classified instructions issued within the US-Russia Peer-to-Peer Dialogue Program – a project the US embassy in Moscow uses to distribute grants among Russian NGOs. The document has repeated warnings against allocating funds to political projects. Instead, the instruction suggests that applicants concentrate on mutual dialogue, or human interaction on issues that present mutual interest for the two nations. Earlier programs had no such limitations and offered money simply for development of democracy. The US Embassy has refused to comment on the new scheme of grant distribution, the Izvestia newspaper wrote. The Foreign Agents law caused great controversy in Russian society and abroad, even when it was being discussed as a bill and the criticism continued after its adoption. Many rights activists said that the Foreign Agent brand would make it impossible for them to operate in Russia and that it was impossible to continue work without foreign sponsorship. 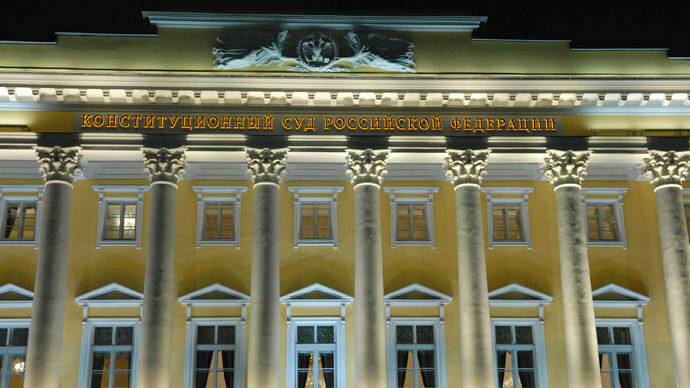 The sponsors of the law, including President Vladimir Putin, replied that the law only required that the recipients of foreign grants register as foreign agents and neither it nor any other Russian legislative act ordered any restrictions on such groups. The registration was needed for improvement of democracy, as it helped to inform the voters better on the background and possible motives of various participants of the political process, they said. 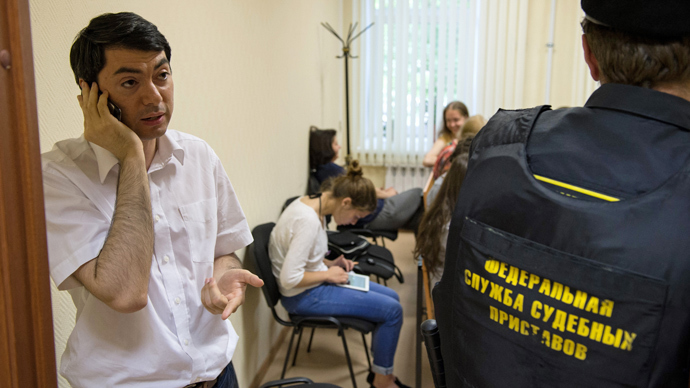 In March this year Russian Justice Ministry and Prosecutors launched a major nationwide inspection of NGOs to check if the new law is being properly observed. 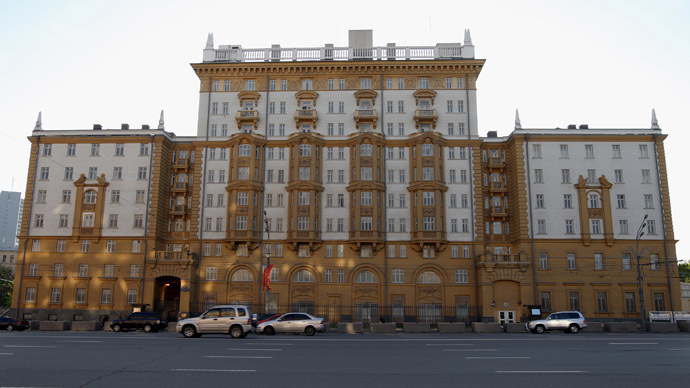 This move caused yet another wave of criticism, especially when police visited the offices of Russian branches of major international groups such as Human Rights Watch and Amnesty International. However, Law enforcers summarily denied all accusations of acting on political orders and noted that the inspection was an ordinary and pre-scheduled event. At the outset of the checks prosecutors released a report saying that, in 2013 alone, 650 Russian NGOs received about $1 billion from abroad. The probe continues to this day. 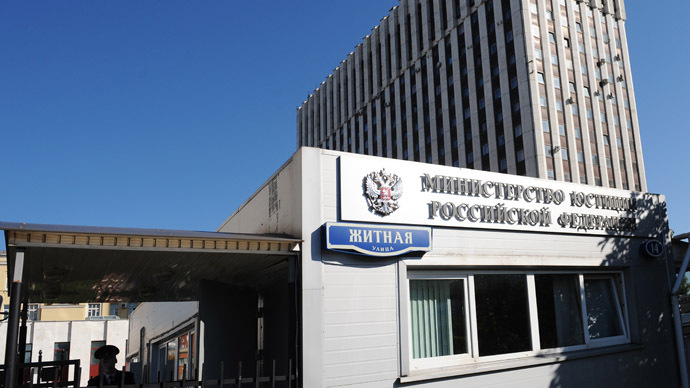 On Thursday this week a representative of the Prosecutor General’s Office told the press that the agency had already checked over 1000 of about 2200 Russian NGOs that receive foreign sponsorship. 22 of the checked groups were recognized as foreign agents. In addition, prosecutors uncovered about 500 violations in the NGOs work, the official reported. Also this week Russian mass media circulated the Kremlin plan to significantly boost state support of civil society, including grants to various NGOs. The overall budget of the project is about 1 billion rubles (over $30 million) and the recipients include such groups as For Human Rights, Golos Association and the Moscow Helsinki Group – the loudest critics of the foreign agents’ law.